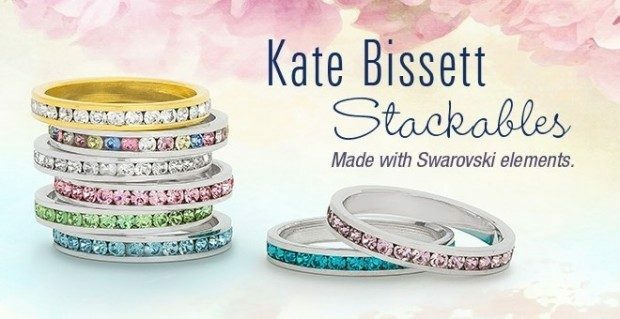 Kate Bissett Swarovski Crystal Eternity Band Only $3.99! You are here: Home / Great Deals / Kate Bissett Swarovski Crystal Eternity Band Only $3.99! Get them while they last! The Kate Bissett Swarovski Crystal Eternity Band is a beautiful signature piece in our collection! Made with genuine Swarovski elements, the Kate Bissett Swarovski Crystal Eternity Band is Only $3.99!